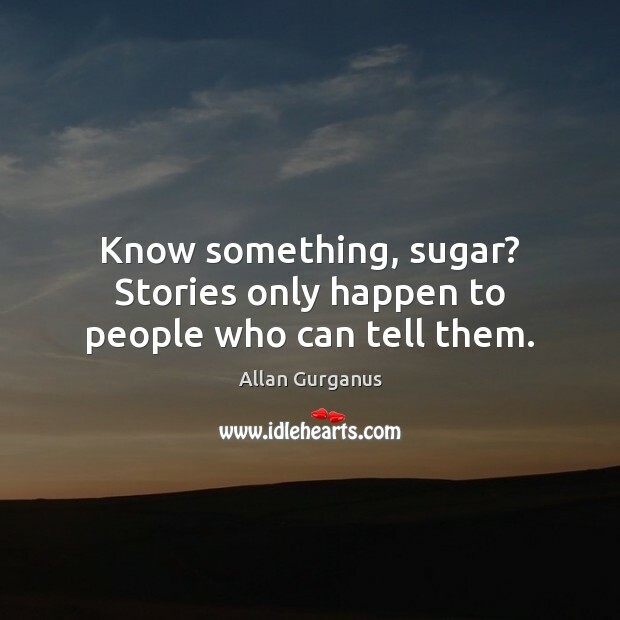 Enjoy the best inspirational, motivational, positive, funny and famous quotes by Allan Gurganus. Use words and picture quotations to push forward and inspire you keep going in life! 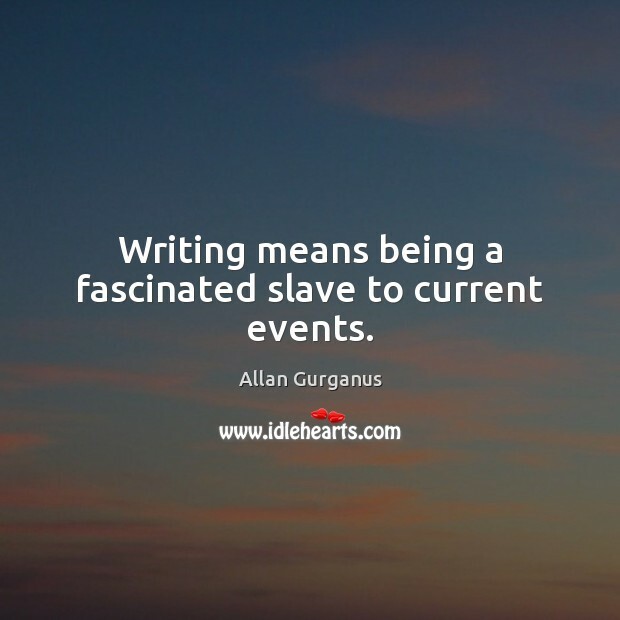 Writing means being a fascinated slave to current events. You know, right often, the body is the best thing we’ve got going for us. 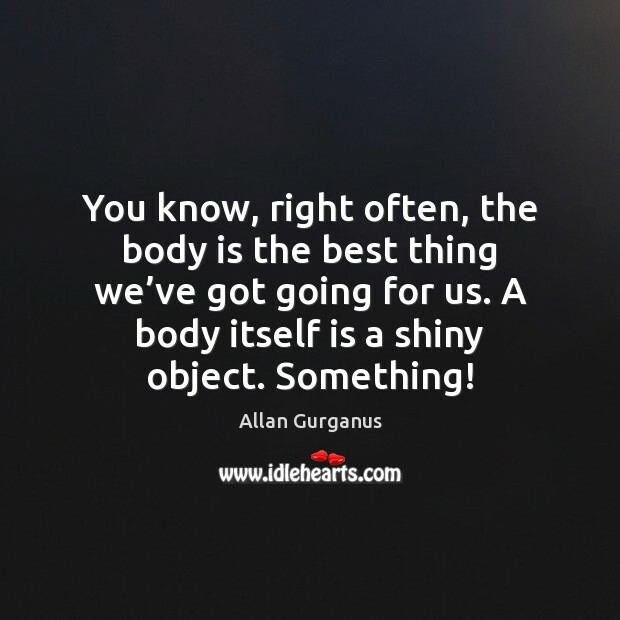 A body itself is a shiny object. Something! There's a kind of ear music . 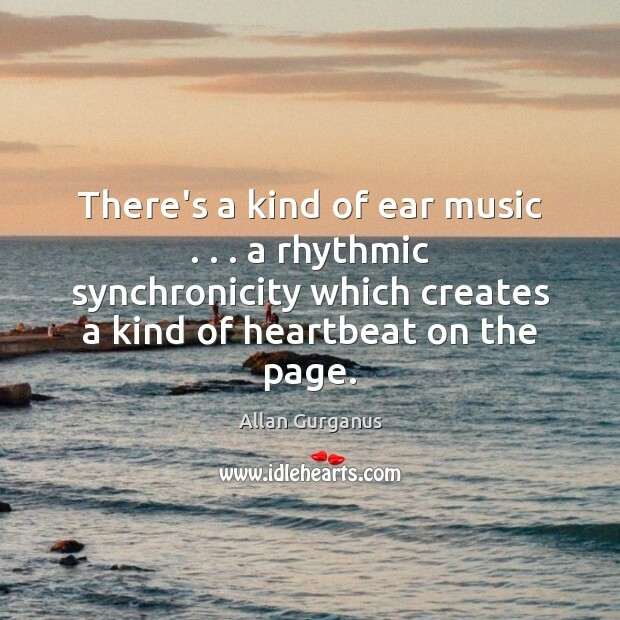 . . a rhythmic synchronicity which creates a kind of heartbeat on the page. 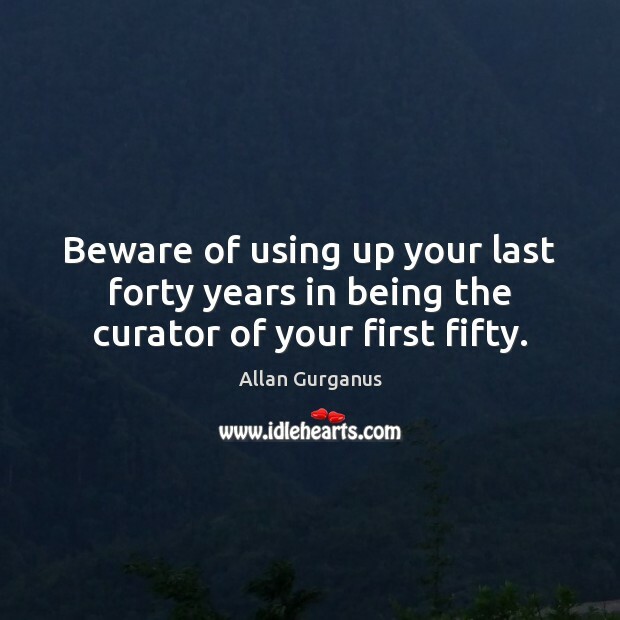 Beware of using up your last forty years in being the curator of your first fifty. 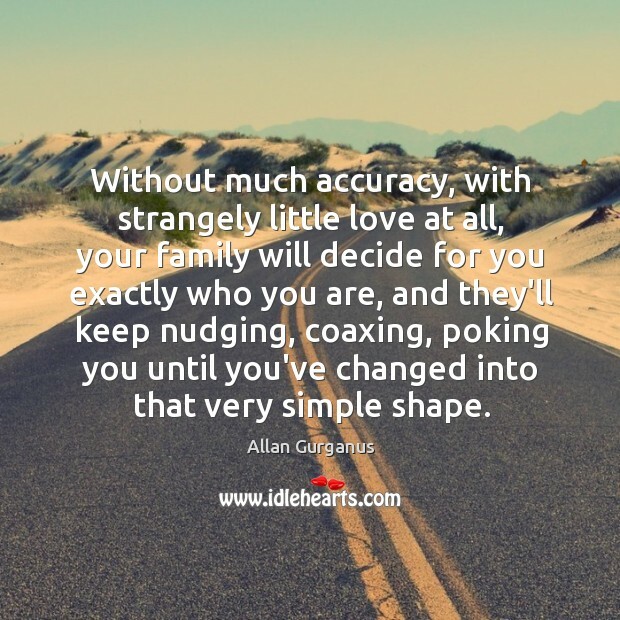 Without much accuracy, with strangely little love at all, your family will decide for you exactly who you are, and they'll keep nudging, coaxing, poking you until you've changed into that very simple shape. 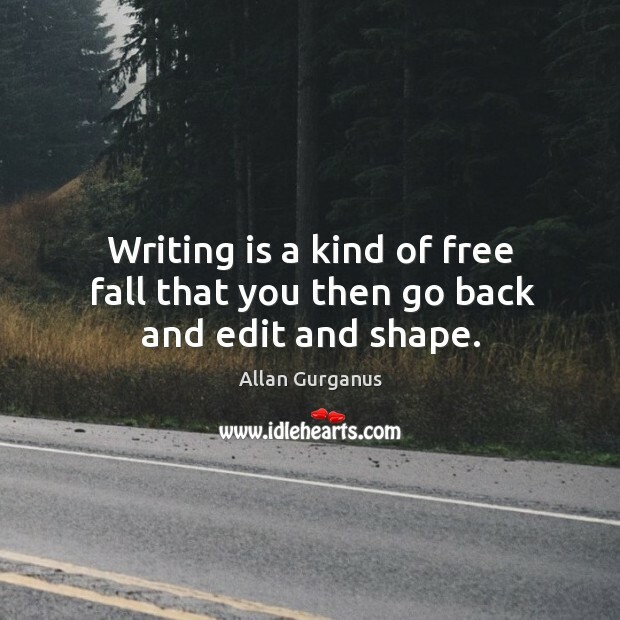 Writing is a kind of free fall that you then go back and edit and shape.